We are always excited to meet new patients. Our goal is to make you feel as comfortable as possible. Please arrive a few minutes early to allow time to complete the medical/dental health questionnaire, the patient information form, and the financial information form, if you have not previously done so. Please take all routine medications prior to your visit, if applicable. Please do not take medication for discomfort for at least 4 to 6 hours prior to your appointment. Your first visit will be a comprehensive examination and assessment of your case, including a review of information provided by your dentist. If necessary, diagnostic x-rays will be taken, so that your situation can be thoroughly evaluated and the ideal treatment plan can be determined. Your doctor will discuss your diagnosis and treatment options, and outline a solution that best fits your individual needs. Any questions you may have will be addressed at this time. Treatment is performed using local anesthesia and other options may be available. Please speak with the doctor about any concerns you have regarding your care. If you have a medical condition that may be a concern prior to your visit such as diabetes, high blood pressure, rheumatic fever, artificial joints or heart valves, etc., please let us know before your appointment. If you require antibiotics for any existing conditions please contact our office prior to your visit. We consider it an honor to care for your endodontic needs and greatly appreciate the trust you place in us to do so. We will do everything we can to make your visit as comfortable as possible. 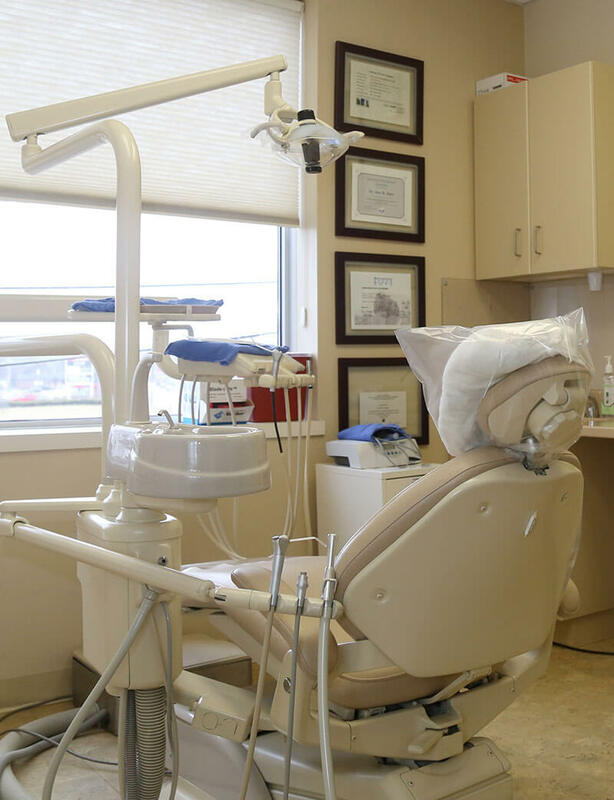 Due to advances in the field of endodontics and related technology, a visit to the endodontist is not very different from having a tooth filled or being treated for other common dental procedures. Every patient is unique, and we are committed to providing you with high quality endodontic care based on your individual needs. Above all else, we want to make your visit to our office a pleasant experience.